You may have noticed on the main street of Trafalgar that locally run “Obsession Coffee House” recently changed hands from Brett and Phoebe Hicks to new owner Lisa Somerville. 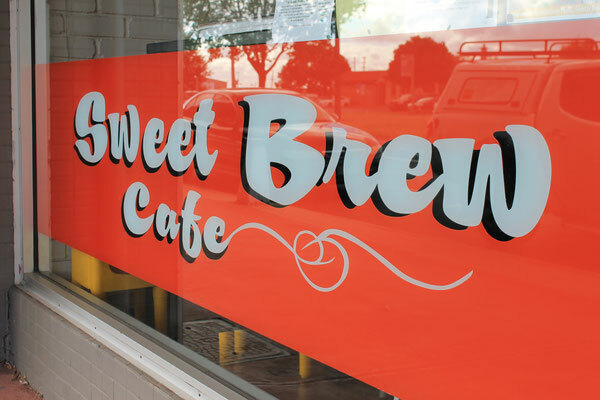 While the name has changed to the bright red and vibrant “Sweet Brew Café”, both Lisa and Phoebe say the philosophy of the café of “Community, Coffee and Connection” remains intact. 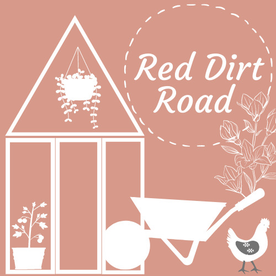 Coming from farming families in Central and Northern Victoria and living in Elsternwick, the Hicks family decided to move to Trafalgar in August 2007. Brett joined his nephew Maris Romans, who had just opened the café called “Obsession” and they were warmly welcomed to join the business. 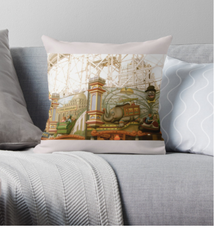 “Our business grew, and so did our family. We leapt in feet first and with our four children have integrated into the community through running the café,” said Phoebe. Very quickly Brett was on the TCDA and Phoebe was involved in the Kinder committee and both in their local church St Mary’s. Battle of Trafalgar, Baw Baw Writers Network, Trafalgar Primary Parents and Friends and now Trafalgar High School Council all have welcomed the Hicks’ into their groups. With the eldest two children beginning school, a connection with 1st Trafalgar Scouts also was added to the mix. Now both Brett and Phoebe are also Scout Leaders, this has become their main focus in the community the past few years. 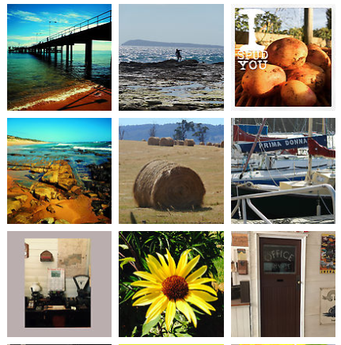 “We were told when we moved here that it would be more than 20 years before we would be considered a ‘local’. This has definitely not been the case. We received a warm welcome in Trafalgar and are grateful for the embrace of our community,” says Phoebe. 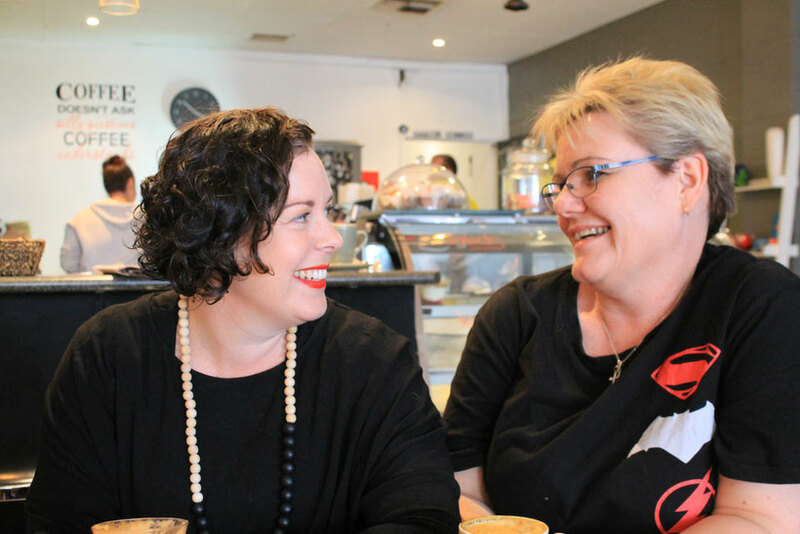 With Phoebe pursuing a career outside the café the past 2 years an opportunity came to sell the café to the then manager Lisa Somerville. “Around the tenth anniversary of the coffee house in August 2017, Brett and I felt like we had reached all our business goals and were ready for new challenges in our lives,” said Phoebe. 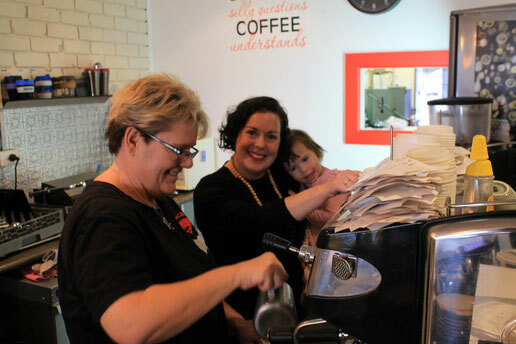 “We couldn’t have sold the café to just anyone and Lisa is the perfect fit as she shares the café’s philosophy of consistently good coffee and strong community connections.” Phoebe added. Lisa says buying the coffee house appealed to her as she was ready to step back into a permanent role and wanted to create a lifestyle just for herself as she is just about finished raising her son, who is now 18 years old. 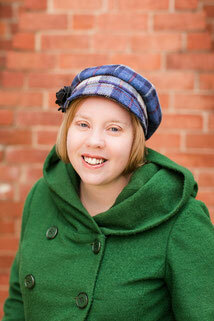 Lisa was born in Warragul, although her family hails from nearby Yarragon. She trained as a chef as a teenager and last worked in the industry 15 years ago. She also lived in Darwin for 20 years before moving back to the locality ready to have her son in 1999. “I’ve known Lisa for about 5 years. We crossed paths and in passing I mentioned that I had a feeling the café chapter was coming to a close and we’d been thinking about moving on,” said Phoebe, explaining the handover process. 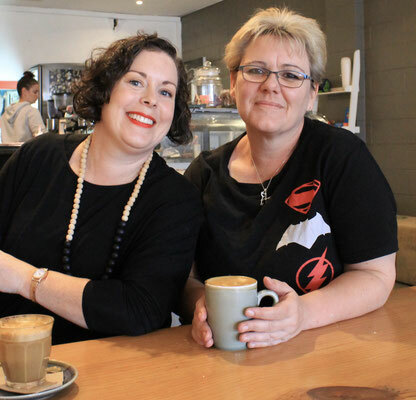 Lisa says despite the name change, with signage and artwork designed by local creative Alison Landmeter, the friendly staff has stayed on and they will continue to serve a light, fresh and healthy menu, and of course amazing coffee. “Because I am also gluten intolerant, I pay close attention to providing meals for those with allergies and can adapt the menu to suit,” said Lisa. Lisa says she was ready to take the baton from Phoebe in January and appreciates the Trafalgar local patronage, warm welcome and friendship. 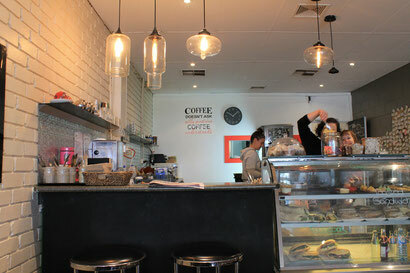 “It’s nice to buy the café from local people that you know who have built a good reputation for coffee. 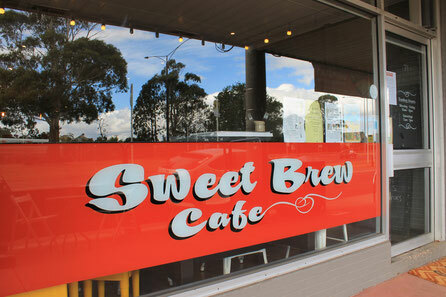 I’m stepping into a great legacy and I am ready to build on it here at Sweet Brew Café,” concluded Lisa.